Granite CountertopsWe are Ottawa's granite countertop experts! The best looking and everlasting countertops are made with natural stone. We are the granite counter top experts in Ottawa. 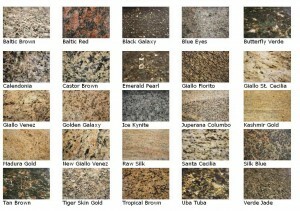 In our showroom, we offer a variety of granite countertop samples. Choosing the granite countertop style of your dreams has never been easier. We provide the materials and we install them, too. 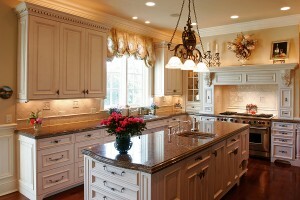 If you want the best price on the highest quality granite or caesar stone countertops call us today. We will custom measure your granite or caesar countertop and cut right on site if required to make sure you get the perfect fit for that fabulous looking counter. We have been delivering the best quality caesar stone and granite countertops for the best price in the Ottawa and surrounding area for over 5 years. We can provide various edges for your granite countertop from bull nose to some very decorative ones, only limited by the budget.